Recently, Google released the third developer preview build of Android O for android app developers. And even confirmed the Android version to be Android 8.0, which was not disclosed when Android O was announced. 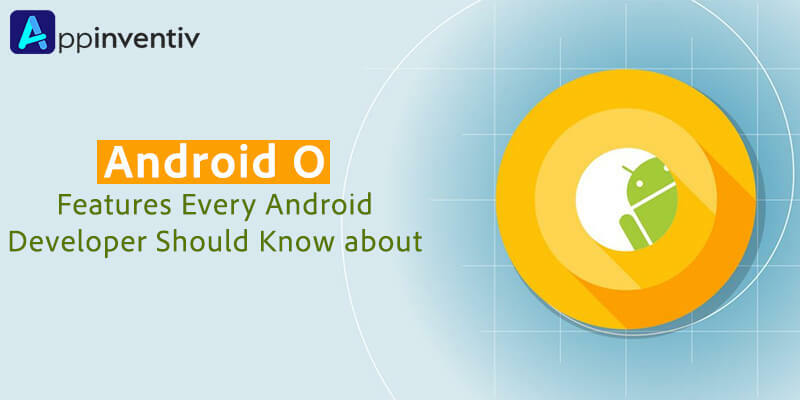 The company declared the first developer preview build of Android O in March and the second preview in I/O 2017 last month. And now, on Thursday, the Developer Preview 3 was also released with the final Android O APIs and various enticing features. 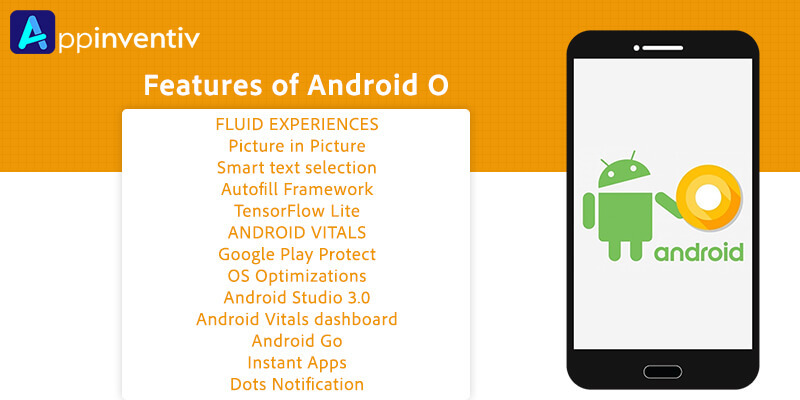 These Google has categorized these features under two categories, namely Fluid Experiences and Android Vitals. This feature allows a user to perform multiple tasks together, just like that in many TVs. In Android O, the screen will be divided into two halves so that you can see the video on a small screen while performing tasks like making notes. To include this feature into your android app development process, you’ve to specify how users will choose within the app. If your app includes videos, you have to change how the app handles playback. But in case the app continues in the full screen, no code update is required. With Google AI, Android O will help people to easily perform basic text selection tasks, like highlighting and copy/paste. According to the app developers of AppInventiv, one need not select the whole content (address, contact number, etc.). Instead, selecting one of the phrases is enough. That means you tap on any one of the phrases, and the whole will be selected automatically. And then you will be able to easily perform tasks including searching on Google Maps and dialing the number. And the good news for Android app developers is that this feature will work for all apps, by default. The developers need not add links to text or make changes to their app’s code. If you are into e-commerce android app development or creating an app with detailed onboarding process, get excited! This feature is just for you! Autofill will enable the app to pull from user data and suggest for different form fields. Thus, easier and faster login for you. Though this feature is available by default, the developers can optimize the performance. Google launched TensorFlow Lite in Android O, which is a special version of the open source TensorFlow software library. This feature is supposed to help mobile apps remain fast and small with machine learning. According to the experts, no android app will go to the Play Store without examining if it’s secure or not. The apps on the store will be scanned every day to check and overcome threats. Also, Android O will run escalating security checks even on apps from unofficial app store. Besides all this, Google Play Protect is introduced in Android O. It will allow the users to check for malicious apps and even search for a lost phone. In short, it won’t be easier for Android app developers to get their app into the Play Store, if app quality is compromised. Google has made various improvements to Android O that will improve the boot time of Android devices, memory management, battery consumption and overall performance. According to experts, the boot time of Android O on Pixel is two times faster than that of Android N. But, there will be various limitation such as that on background executions, location sensing and scanning for wifi networks. Thus, the app developers have to be more decisive while choosing Android O for Android app development. Android Studio 3.0 is gaining popularity among android app developers due to three reasons. First, it has several improvements to help detect and fix performance issues. Next is its support for larger app builds possible due to the increased speed of Gradle, a plugin used to build android packages for production. And last, is the official support for the Kotlin programming language. Google also launched the Android Vital dashboard on Play console. 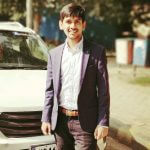 This dashboard will help the android app developers to check their app’s performance, identify issues and ways to overcome them. This dashboard will also be useful after the launch of the apps to optimize the app performance and grow user base. Google introduced Android Go, a new OS for low-end devices. This is actually a lightweight version of Android O, designed basically for smartphones with 1 GB or less of RAM. In addition to this, the apps available on the Play Store will also be optimized to run on low memory devices. This feature will allow the android application development companies to publish light-weighted apps. Also, it will allow users to experience those mobile apps without downloading and installing them. This feature will not just allow users to enjoy one-time experiences, but also help developers drive revenue without a download. In Android O, the apps will display notification badges (also known as “dots”) to show pending notifications. When you long press on these dots, you will be provided with different options, including seeing the notification without even opening the app. To know more about latest news and updates regarding android apps, stay tuned! We, at Appinventiv, have the top android app developers who love to learn new things and share their knowledge & experience with others.